SouthCentral is a clean, modern and minimal One-Page parallax WordPress theme for corporate, agency, photography or general business. SouthCentral Theme includes everything you need to build something exceptional. 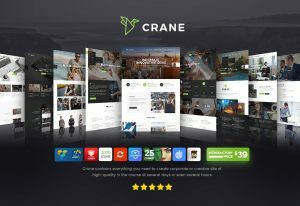 Regardless your skill level, with SouthCentral, your website will look unique and professional.